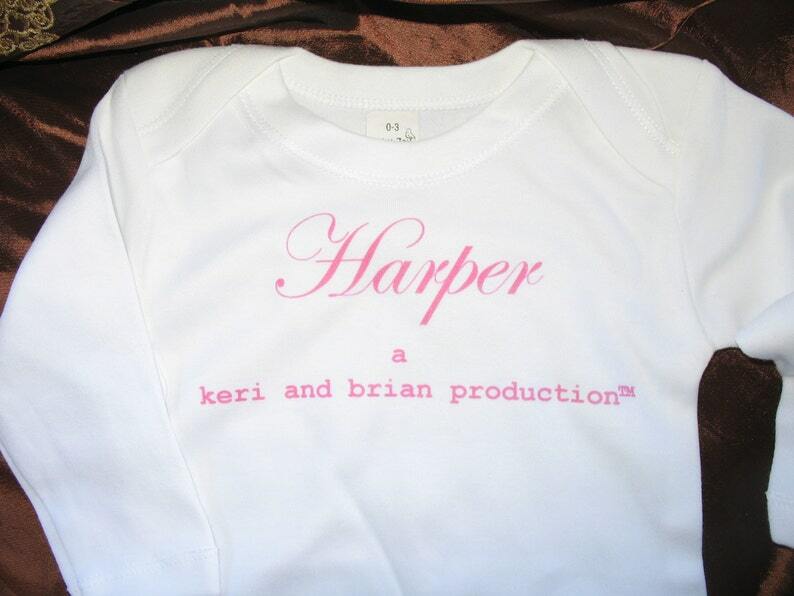 Order your personalized infant onesie here. It is one of my most popular baby gifts sold. And, the feedback from parents is that they love it! It makes a unique, custom baby gift that parents often frame and hang in the baby's room after the baby has outgrown it. Made from 100 percent cotton this Onesie or Bodysuit is for a new baby girl. I only use very high quality, thick cotton onesies. 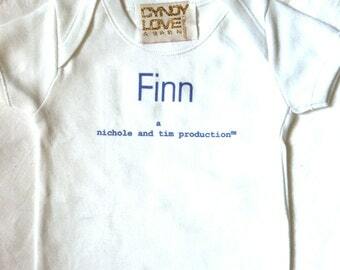 The names are printed in Pink on the Onesie, not embroidered. The Long Sleeved option is NOT available in sizes 2T, 3T and 4T.